What is LED Track Light? 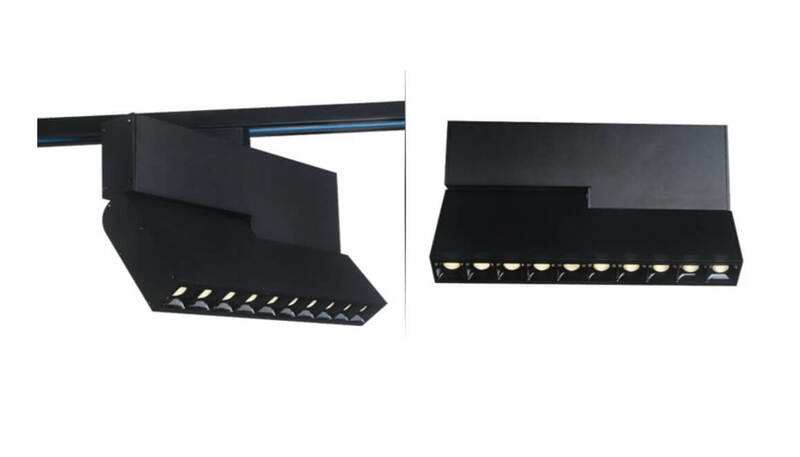 Led track light it is a directional illumination, can be with the continuous track bar install any where. 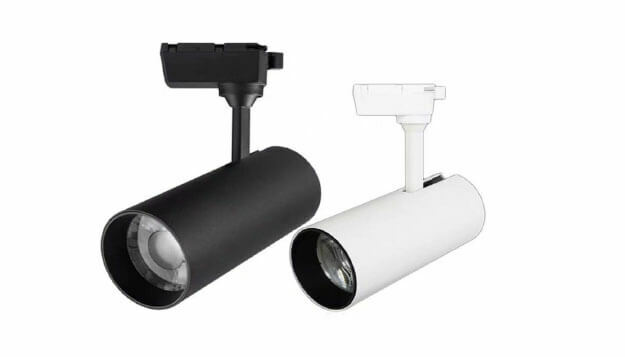 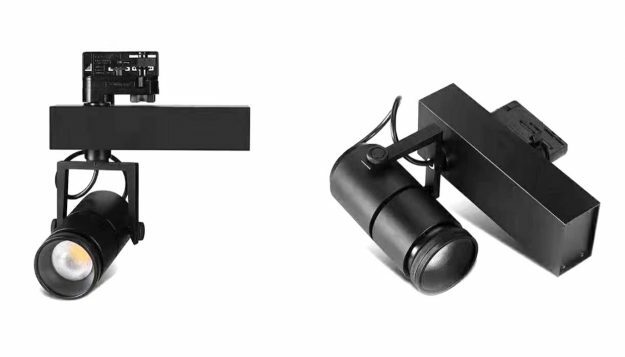 Tracking lights application included Retail shops, showrooms, art galleries, offices, barber shop and dining rooms. 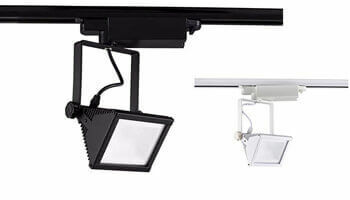 It is a popular choice for both residential and commercial projects. 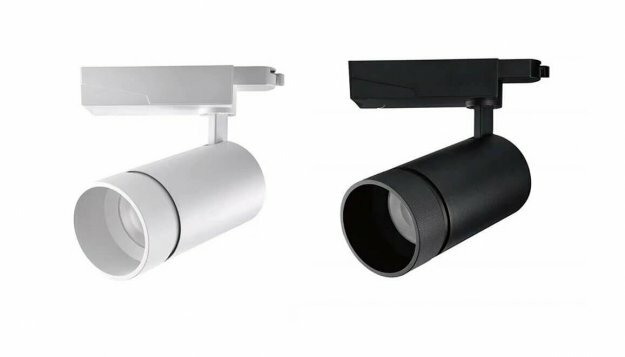 Why choose KLM LED Track Lights? Hey! 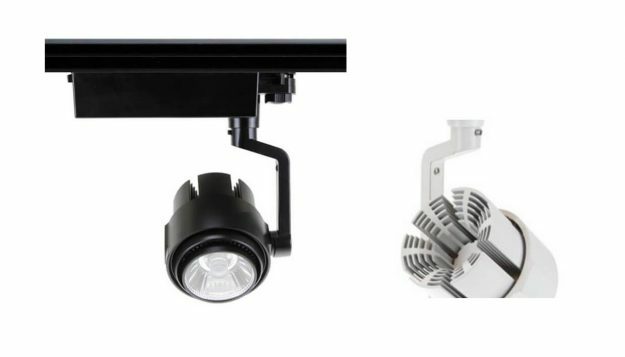 Find Newest LED Track Lighting in here ! For art gallery lighting design, don't miss Zoomable led track light.